Combining modern technology with 80s hi-fi systems, this radio dock has a digital display and connects to lightning devices via an ejecting drawer which mirrors the action of old tape players. 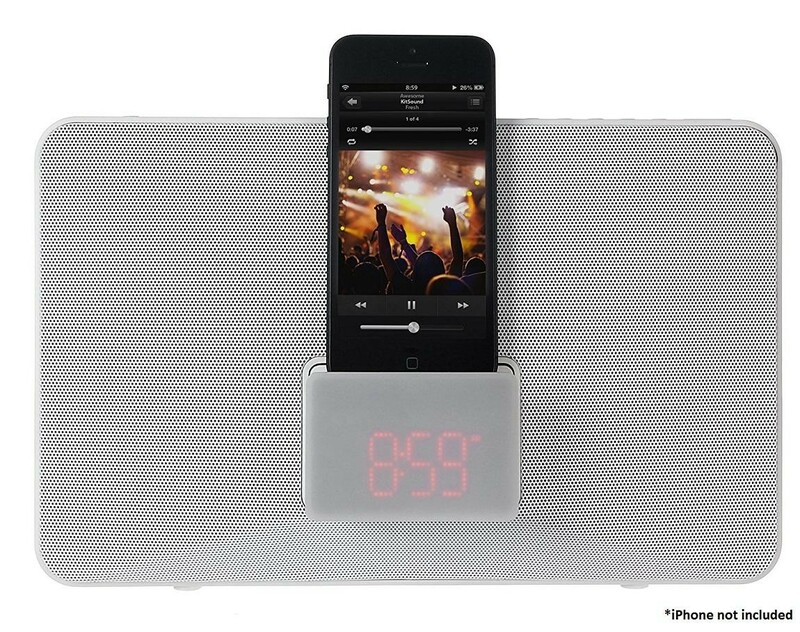 The perfect antidote to early mornings, the Fresh allows you to choose between waking up to a tune from your own music collection, the built-in buzzer or FM radio. As well as featuring a sleep and snooze function, the Fresh has a dual alarm, and not only charges your device while it's docked, but automatically syncs the time too. 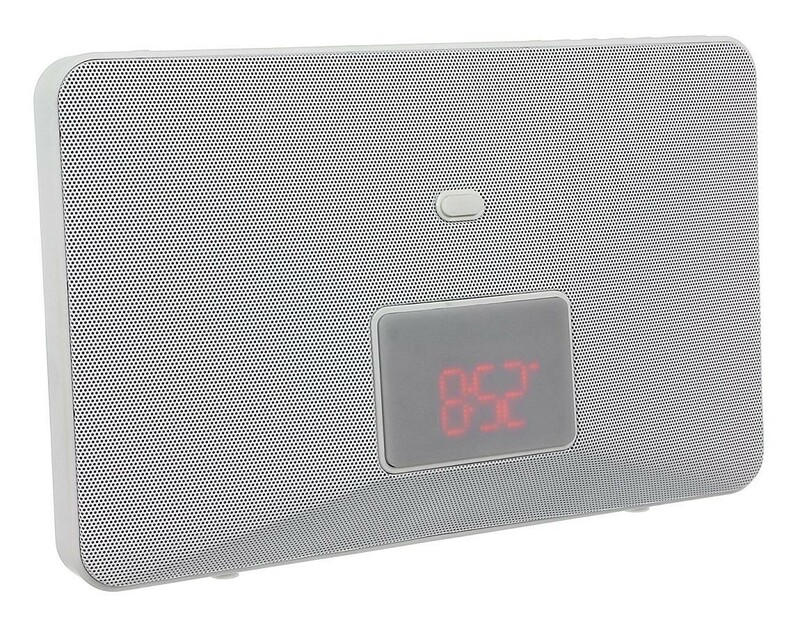 What's more, it boasts unusually big sound for an alarm clock, making it ideal for use in the kitchen or as the main sound system in your bedroom.